Kirtipur, one of the forgotten Newa Village. 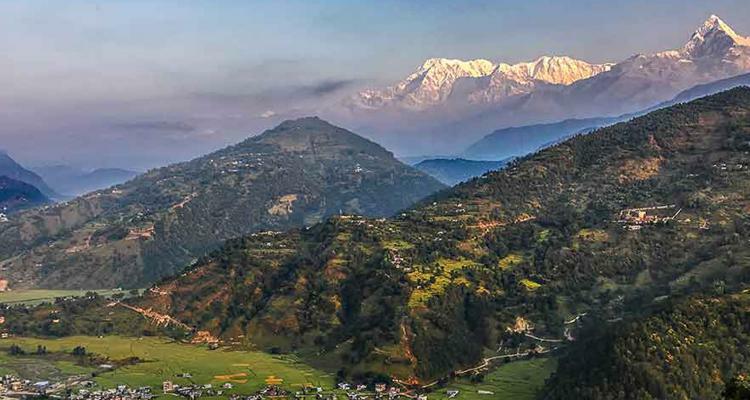 Nepal the country of high Himalayas, beautiful natural landscape, various dense and tropical forest and many more is a beautiful country flourished with natural and cultural beauty within. Touring Nepal has been the perfect destination or those tourist who seek to visualize the mighty Himalayan range of Nepal. Nepal is a country flourished with beautiful natural scenery and mountain panorama. Being the country of mighty peaks and top of the world MT Everest, there are fascinating landscape and beautiful touristic places. You will find enthralls beauty everywhere, at any part of the country, whether you are in the high Himalayas, hills or in the plain lands. The farmland accurately imprinted like stairways, the green forest with birds and wildlife, running rivers tweeting, all these have made this country a Shangri-La on the earth. Touring Nepal is the best destination for all kinds of tourist. One can enjoy the variety of culture and religion in Nepal. Some of the fascinating cultural proud of Nepal are the cultural heritage sites around Kathmandu valley, Lumbini the birth place of Gautama Buddha, fascinating conservation parks areas and national parks and many more cultural and natural sightseeing places. This landlocked territory, located between China and India owns high Himalayas, exotic wildlife, artistic shrines, invincible natural beauties and much more, these all have made this country a unique and center of attraction for millions of tourists every year from around the world. Within a short distance you can see the plain area of 100 meters to the height of 8848 meters. 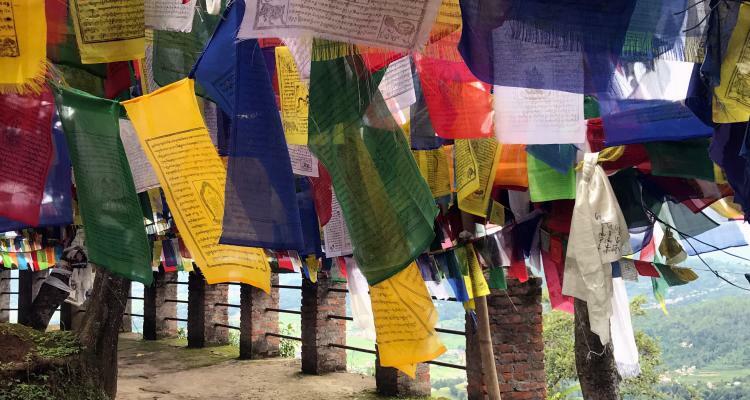 Commence a tour to Nepal and visualize some of the best pictured view on earth along with mythical culture and religion. Nepal is an ancient country filled with fascinating sightseeing places and cultural site. 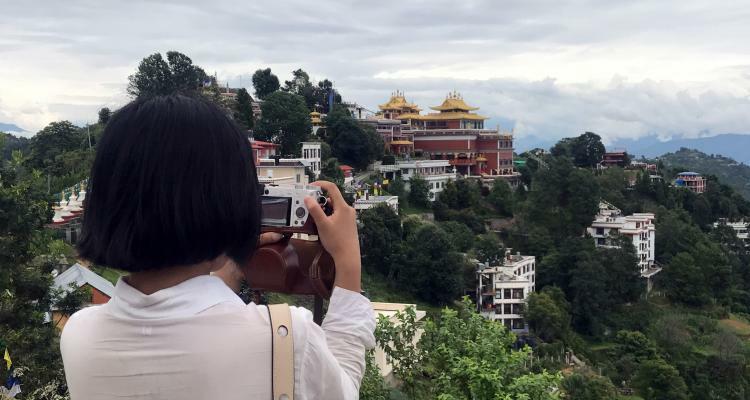 This country of high Himalayas offers fabulous viewpoints where you can sightsee the majestic Himalayan panorama, several of ancient cultural temples, monasteries, shrine and many more historical places around. Nepal is a perfect destination to travel in order to visit or visualize the best scenic places and cultural sites in the world. This fascinating country filled with high Himalayas and natural wilderness offers you a pictures view of breathtaking environment. Travelling for honeymoon or relaxation can be fruitful by traveling to places like Pokhara, Lumbini, Kathmandu valley, Chitwan and more. Nepal Family tour package is designed by Adventure vision treks for family members to explore cultural, historical and natural beauty of Nepal. This 8 days family tour in Nepal package is specially designed for those family who do not want to hike or trek in mountain.